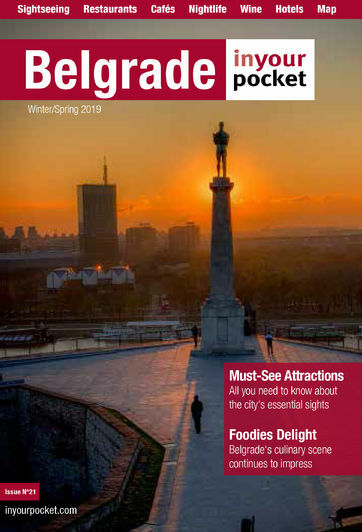 Belgrade is a city with many faces, distinct cities within a city. To see them all in short amount of time, renting a bicycle is the best option. A city bike for a day or a couple of days is the best thing to do if you want to discover the city on your own, especially since Belgrade developed a network of bike lanes. They also offer any technical support you might need, but if you want to hear stories, to see those hidden, of-the-beaten-path places, then our guided tour is highly recommended. It was voted as one of the top 10 European alternative tours by Guardian magazine and it won the Certificate of excellence on Tripadvisor in 2018.